Make your home feel a lot more furnished and complete by introducing this magnificent Akiko 5 Bulb Pendant Light. 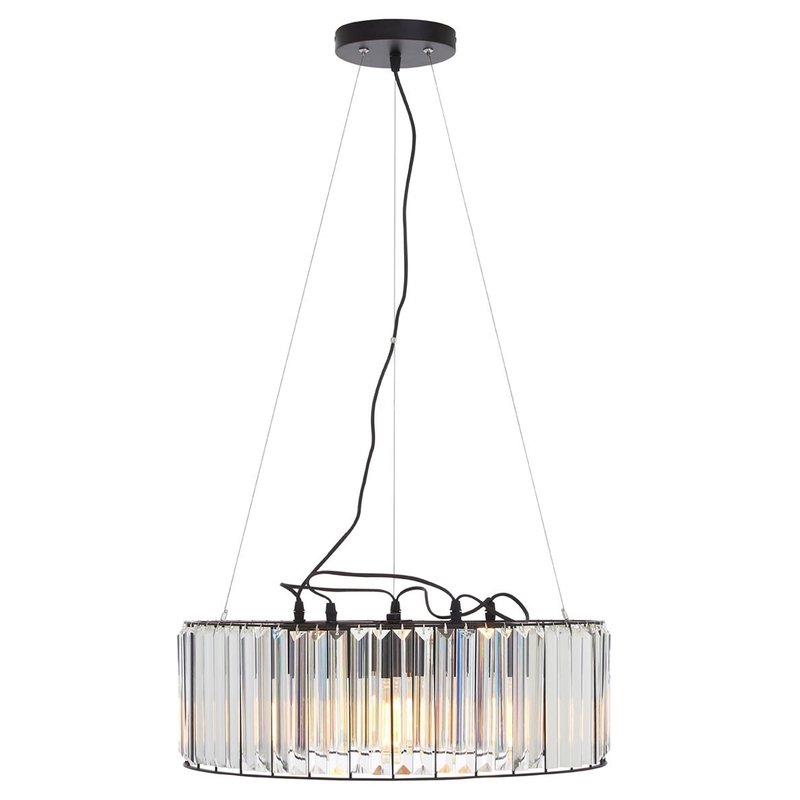 This pendant light has a gorgeous design which is very unique and very sleek. The black top contrasts with the clear glass base to make a very eye catching and contemporary looking piece.